In a medium saucepan, combine the half-and-half, eggs, sugar, flour and salt and mix well. Bring to a boil over low heat, stirring constantly. Remove the pan from the heat and stir in 3/4 cup of the toasted coconut and the vanilla extract. 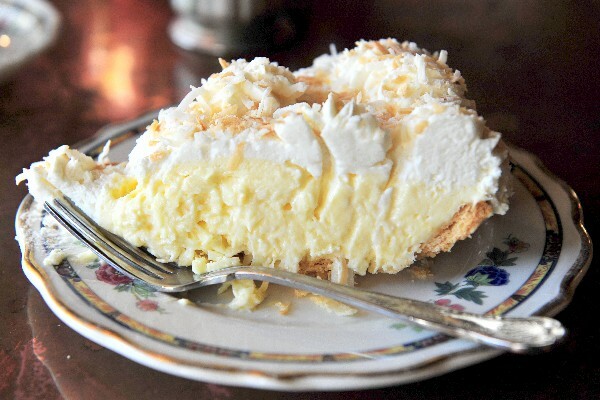 Reserve the remaining coconut to top the pie. Nutrient information may not be available for all ingredients. Amount is based on available nutrient data. Use this data as a guide only. 0 Response to "Old-Fashioned Coconut Cream Pie"